These are images from my first solo show held at the offices of Terceira Quarterly Associates, in Febuary 2008. Printed locally in Bermuda with the finest archivalI paper and inks by colourlab, Bermuda. I still have prints avaible for sale. If interested please E-mail me. 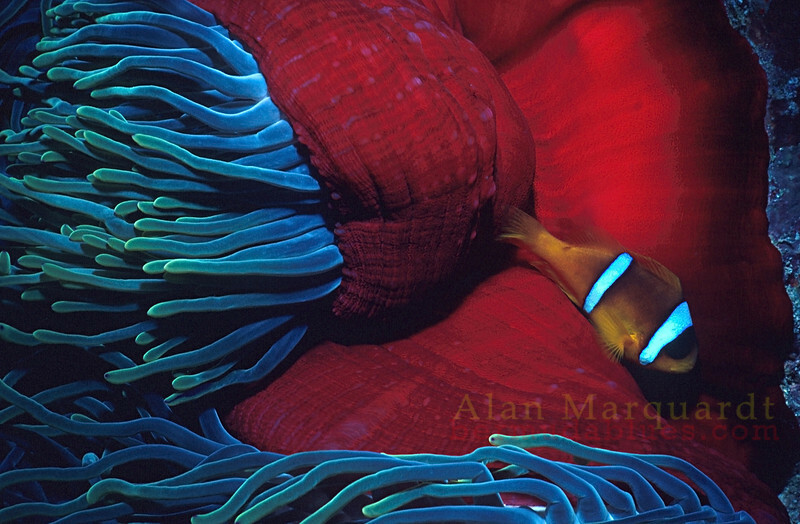 Clown Fish, Red Sea. 1984. Printed on canvas, 48 X 36 inches. Limited to 7 prints. $1600.00 unstreched.